In this Paris Guide feature we focus on Carrie Anne James of French is Beautiful and her Parisian orientated lifestyle as a French language instructor and social media darling. Along the interview are the film photos and videos made one Spring afternoon in Paris. 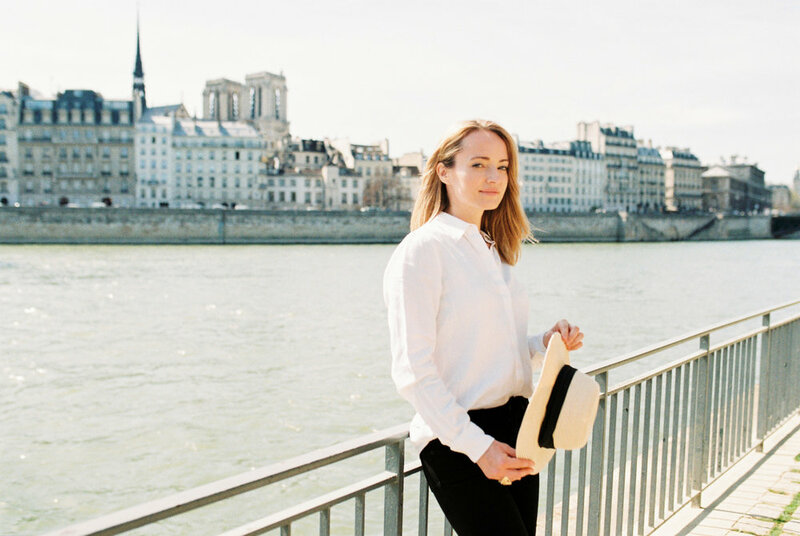 Today's Paris guide story is about Rebecca Plotnick, photographer and creative, the founder of Every Day Parisian - a blog with a growing online Francophile community sharing tips on how to bring more Paris into everyday life, book club, and travel suggestions.